Sylvain acts a catalyst for change in organizations by gradually bringing Agile and Lean practices with a strong focus on collaboration, measured results and delivery. Passionate about team dynamics and facilitation, Sylvain helps empower teams to reach technical and collaboration excellence, make change stick and improve happiness at work. In the last 6 years Sylvain has been engaged as an Agile and Lean coach in medium to large Agile/Lean transformations, crafting sustainable change strategies at the team, management and executive (CxOs) levels. He also has 9+ years of experience leading international projects in various industries (industrial property, printing, telecom), including offshore teams. 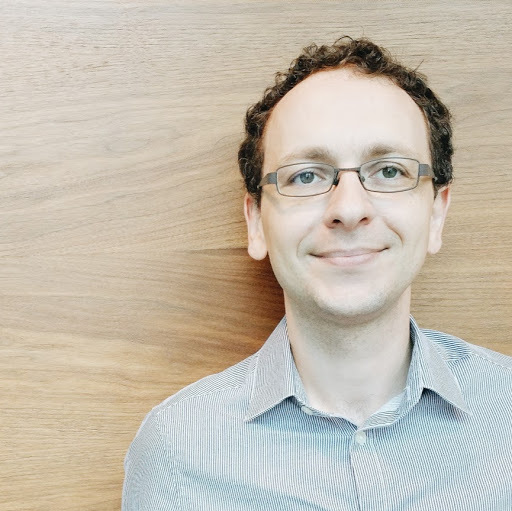 Sylvain has a strong technical background from his experience as a software developer and technical lead engineer (OO programming, design patterns, continuous integration, refactoring). Sylvain is also a life coach, with a focus on relationships and transformation. He helps client explore their true nature and find their way towards a more fulfilling life.